Pressure scanner, the MPS4264 represents the forefront of pressure measurement technology, enabling pressure to be mapped via its 64 pressure channels. 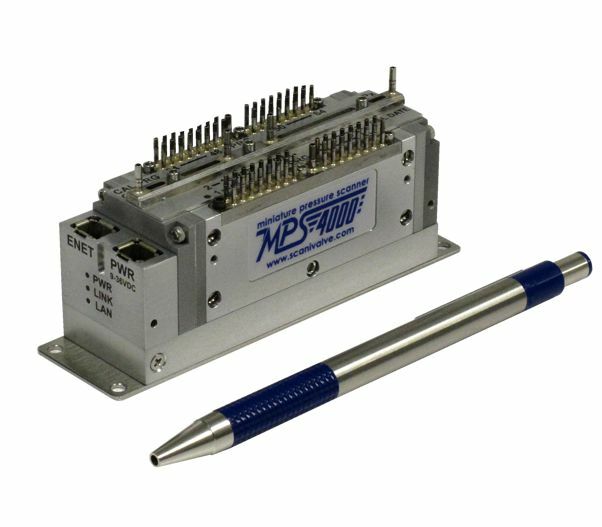 The MPS miniature pressure scanner has been designed from the ground up with size, accuracy and functionality in mind. 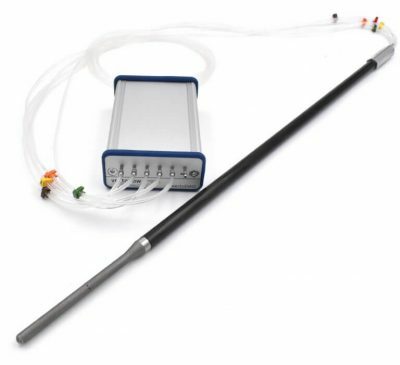 It boasts 64 pressure channels, small footprint, TCP/ IP Ethernet connectivity, and a wealth of other innovative features. The MPS4264 is designed around a core sensor pack that uses a custom packaged, ultra-stable sensor. Scanivalve engineers evaluated known causes of non-repeatability in piezoresistive pressure transducers. Designing a patented double isolation method of bonding the sensors to the base substrates minimizes the mechanical influences of assembly and thermal expansion. 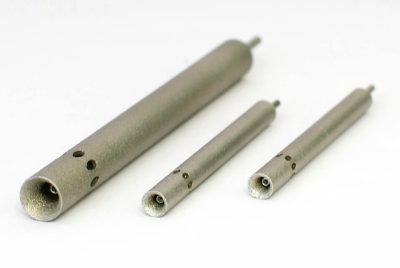 This process dramatically improves the stability and the resulting accuracy of the sensors. Scanivalve engineers also developed a proprietary means of maximizing sensor stability for span and offset in the miniature pressure scanner. 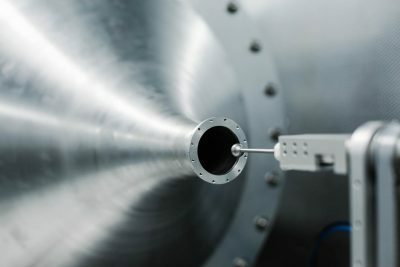 This technique of “Dynamic Zero Correction” greatly improved the sensor’s stability overtime and temperature (patent pending). The increase in overall sensor stability reduces the need for zero offset and span calibrations, resulting in significantly reduced test interruptions and down time.